James F. Houghton married Agnes M. Hannigan. John F. Houghton married Emma F. (?) in circa 1898 age 33 and 31. Emma F. (?) married John F. Houghton in circa 1898 age 33 and 31. 1930 Census 1930 Boston, Suffolk Co., MA, USA, Mary, age 23, a servant and Margaret, age 21, a nursemaid, to the John Edward Boit family; sisters? Jonathan White married Sarah Bacon in May, 1743. Mother* Beatrix Houghton b. 3 Sep 1685, d. a 12 Jan 1725? Sarah Bacon married Jonathan White, son of Joseph White and Beatrix Houghton, in May, 1743. John William Houghton married Edith Annie Hill in Apr 20, 1912 at Cuyahoga Co., OH, USA. 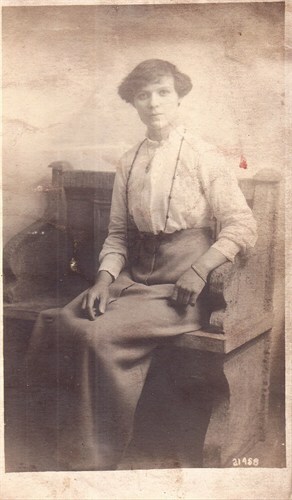 John William Houghton married Elizabeth Matilda Watkins in Dec 27, 1919 age 22 and 21. Elizabeth Matilda Watkins married John William Houghton, son of James W. Houghton and Elizabeth Brooks, in Dec 27, 1919 age 22 and 21. Marie Lena Dupre married Francis M. Houghton, son of Frank J. Houghton and Minnie (? ), in circa 1923. Arline Dorothy Houghton married James Victor Allen in Jul 9, 1972 at New York, NY, USA. Rita Hilda Houghton married (?) St. John. Nettie Amelia (?) married Wylan G. Hayes. Ruth Marilyn Phillips married James Robert Cunniff in Jun 30, 1956 at St. Patrick's Church, Watertown, MA, USA. Joseph Houghton married Josephine (?) in 1891 age 25 and 19. Josephine (?) married Joseph Houghton in 1891 age 25 and 19. Gladys Booth married Peter Houghton, son of Thomas Houghton and Ann (? 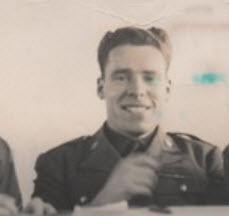 ), in circa 1919 age 26 and 23. Evelyn Gladys Houghton married Donald Lloyd Barker in Jun 15, 1940 at Stratham, Rockingham Co., NH, USA. 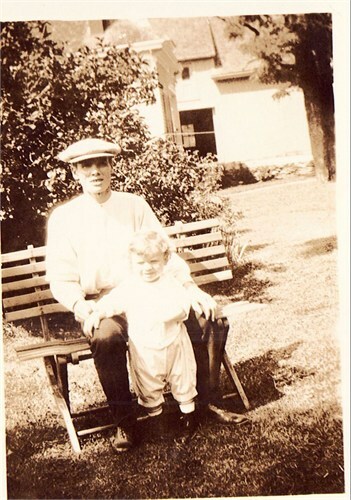 Calvin Ernest Houghton married Gladyce R. G. Phelps in circa 1927 age 34 and 33.